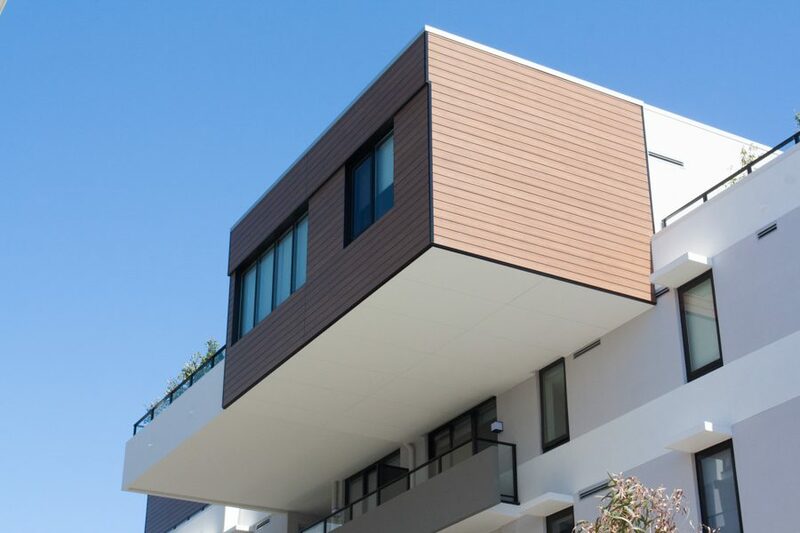 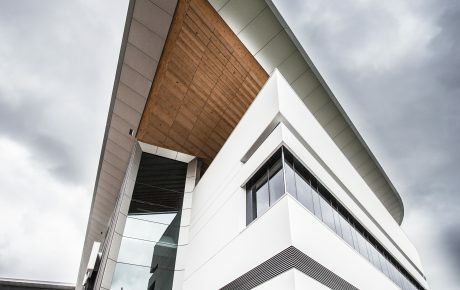 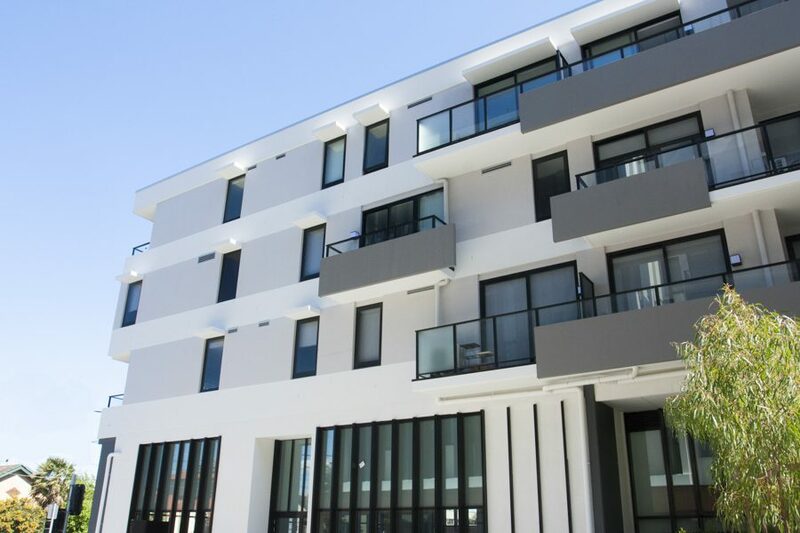 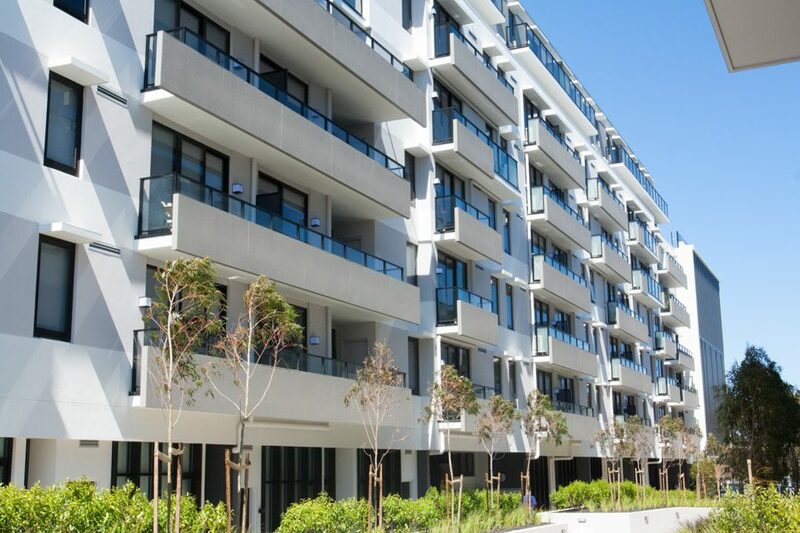 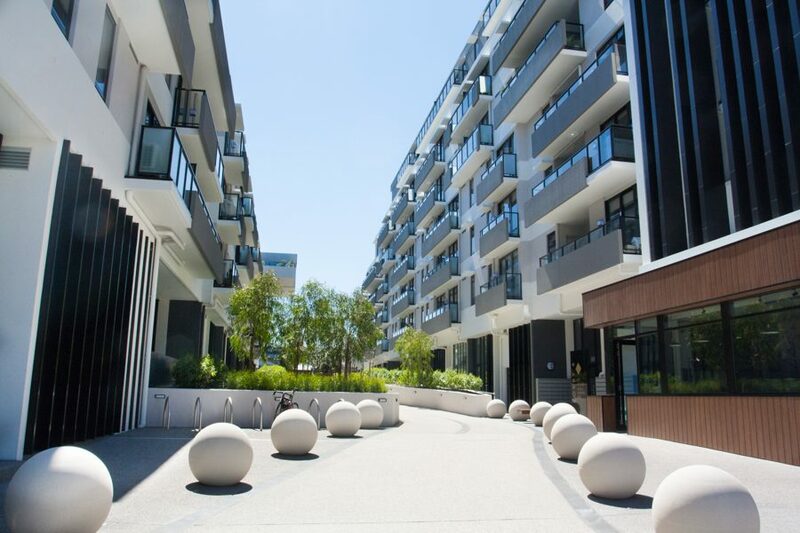 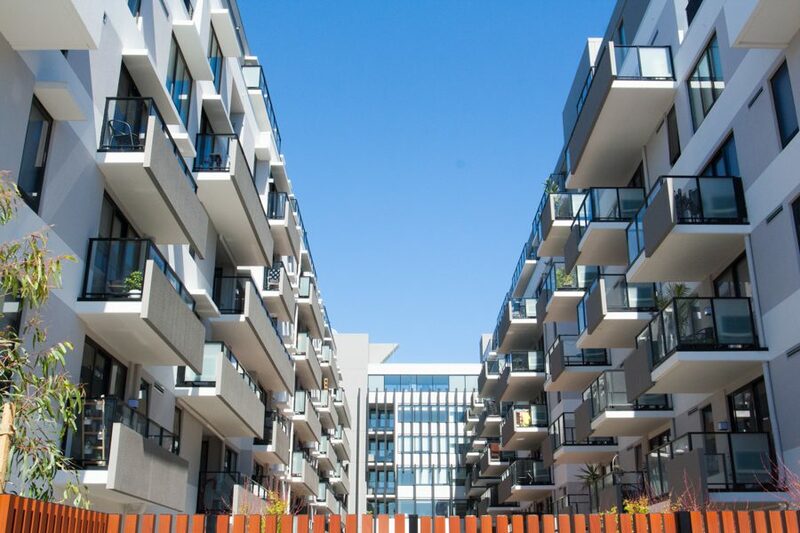 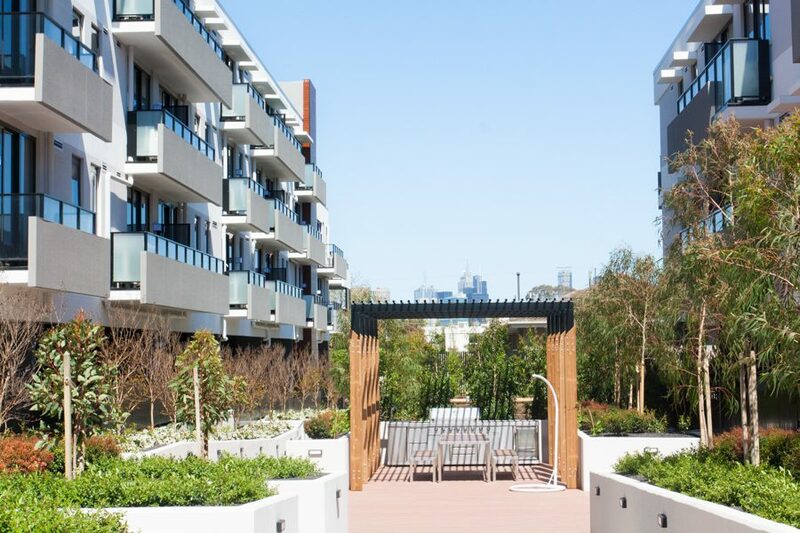 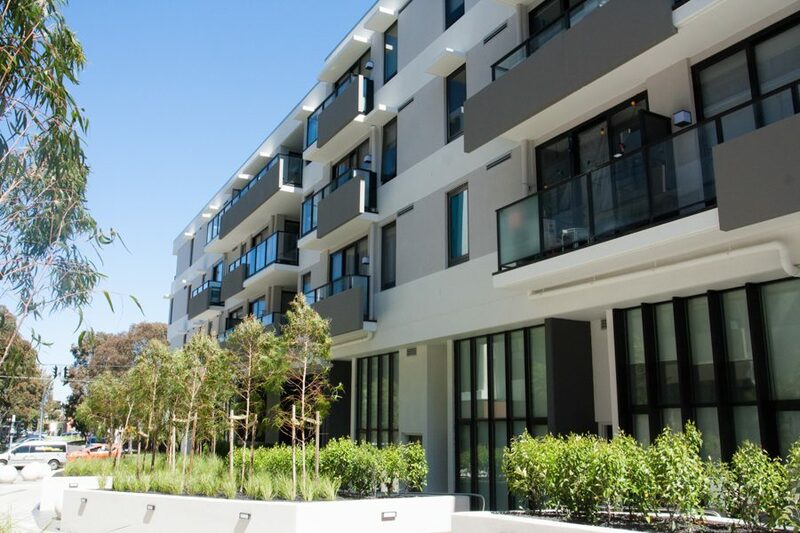 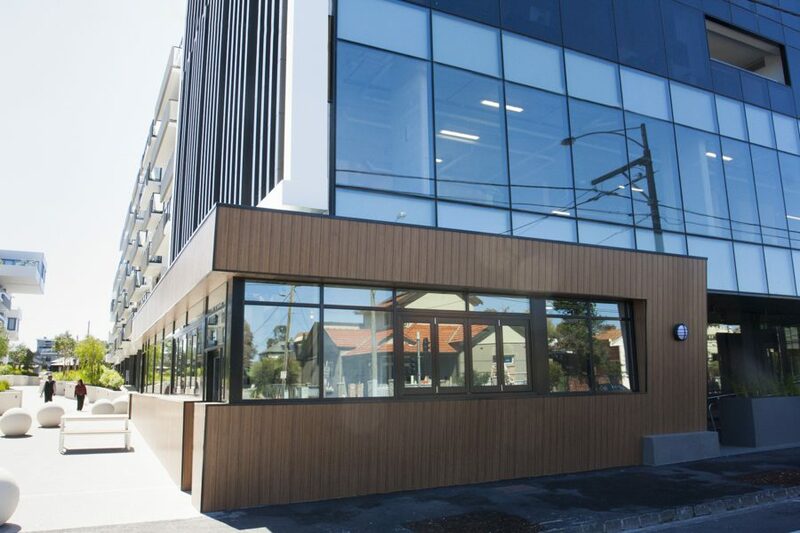 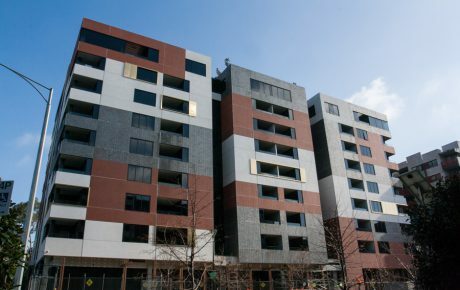 Ettaro Apartments in Brunswick East is now open. 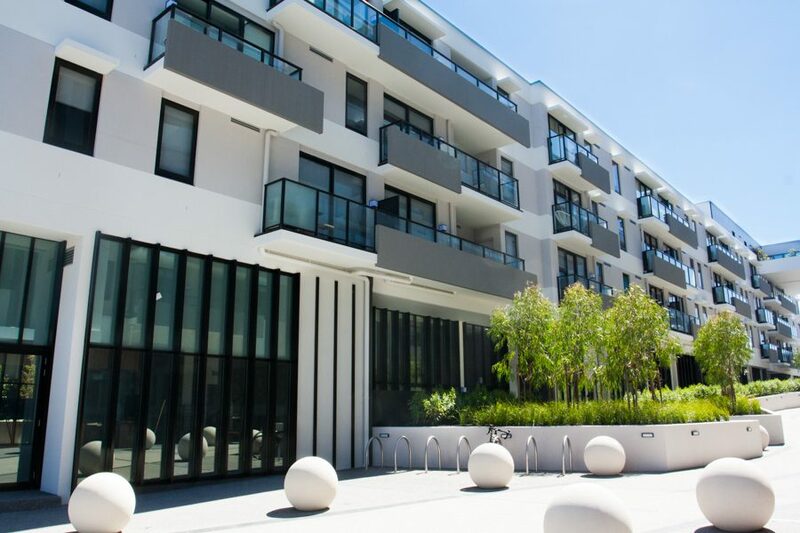 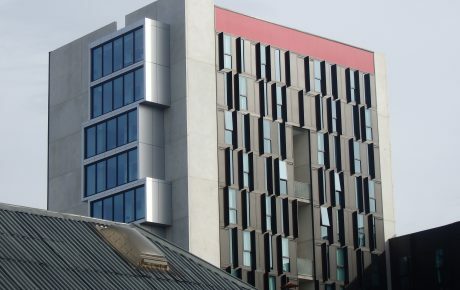 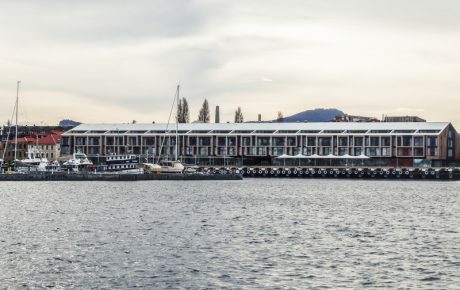 A hectare-sized development of one, two and three-bedroom apartments, it features prominent balconies, floor-to-ceiling windows and several shared community spaces. 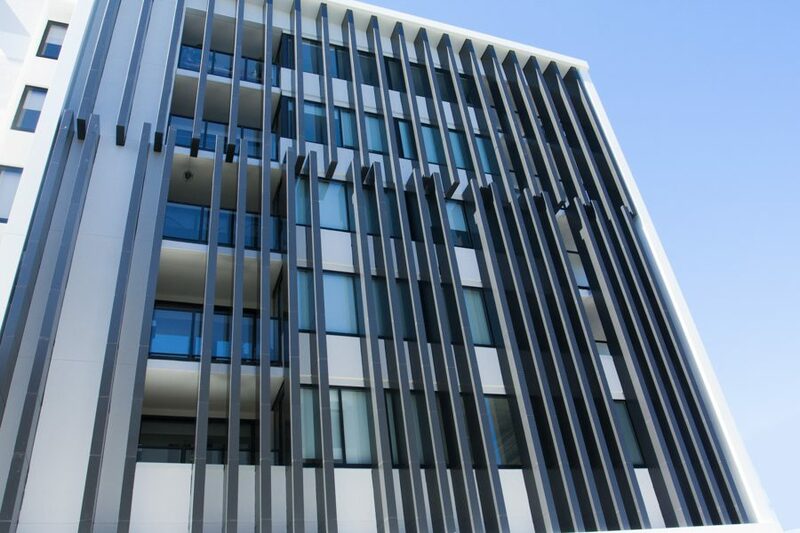 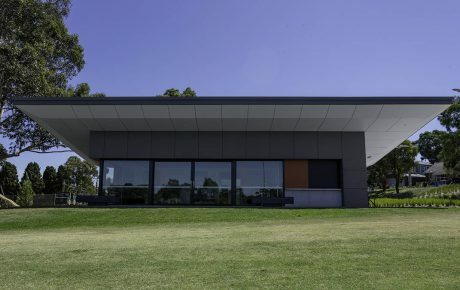 Ettaro uses EDGE’s GEN™ 100mm Centre Glazed framing suite to great effect. 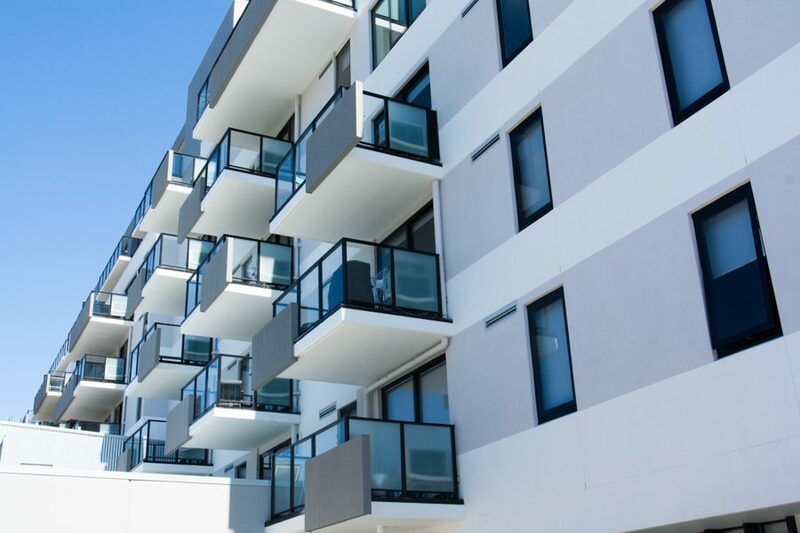 A high-quality single-glazed suite with efficient construction, GEN is a stylish solution perfect for apartment requirements.